WASHINGTON CITY – Brigham’s Playhouse presents the awe-inspiring music and the profound love story in the Broadway favorite “Jane Eyre,” beginning Jan. 16, 2015, and playing through Feb. 28, 2015. 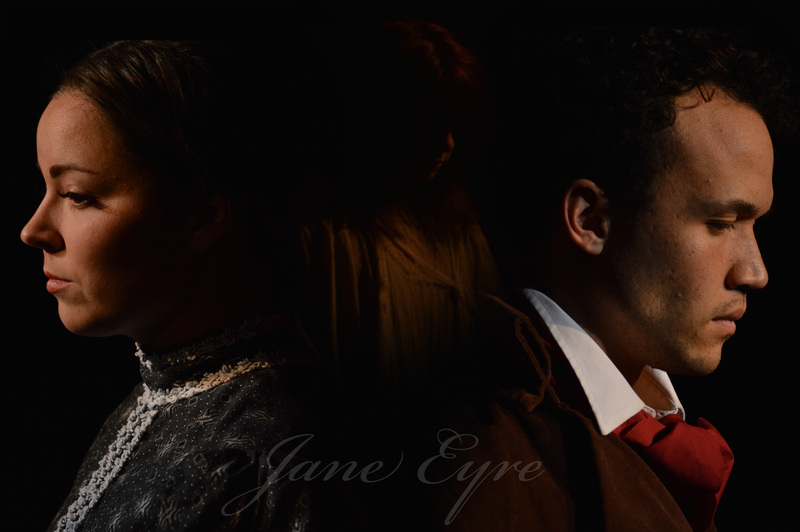 Southern Utah’s most intimate theater will be opening the Broadway favorite “Jane Eyre.” Starting Jan. 16, 2015, and playing through Feb. 28, 2015, this moving musical is sure to captivate audiences with its awe-inspiring music and the profound love story at its center. Boasting five Tony Award nominations, “Jane Eyre” tells the tale of a young girl who longs for a better life than what she has been afforded. After losing her parents and being put in a horrific orphanage by her heartless aunt, Jane becomes a governess in the gothic Thornfield Hall where she meets the proprietor, Edward Fairfax Rochester, and begins one of the greatest romances ever written. Based on the epic novel by Charlotte Bronté and adapted by Paul Gordon and John Caird, this beautiful musical will touch your heart and attest to the true nature of enduring love. Company members are thrilled to be a part of such an uplifting production that speaks of the power of forgiveness and looking upon the heart. Shows take place a little earlier in the day this year, running Tuesday through Saturday at 7 p.m. and an additional showing Saturdays at 2 p.m. Season tickets are on sale now. By purchasing a season ticket, you will get to see all eight shows for the price of six. Reserve your seats for “Jane Eyre” online at the Brigham’s Playhouse box office, 25 N. 300 West, building C1, in Washington City, or by calling 435-251-8000. For more information about this and other productions, or for audition information, visit the Brigham’s Playhouse website.